WHAT'S SO COOL ABOUT MANUFACTURING? CONTESTS WIN NATIONAL MEDIA AWARD | What's So Cool About Manufacturing? The What’s So Cool About Manufacturing? 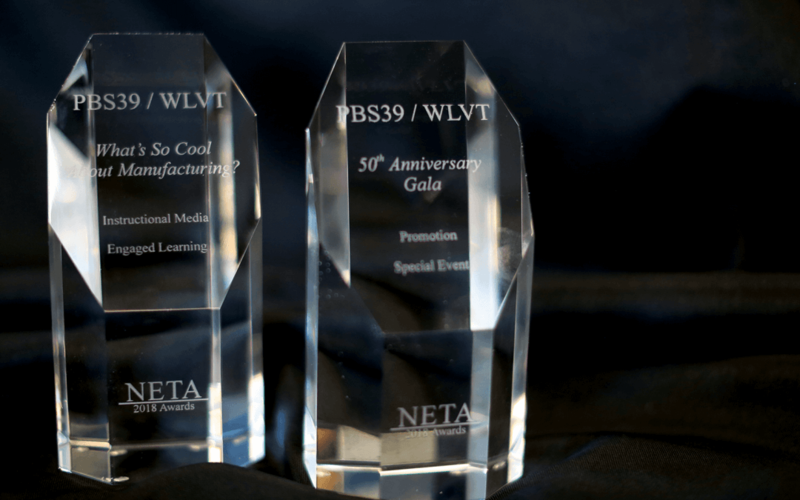 student video contests earned a National Educational Telecommunications Association (NETA) award recently for its 2018 production partner, PBS39 Lehigh Valley. 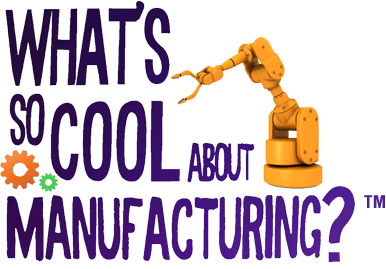 Created by the Manufacturers Resource Center (MRC) in Allentown, PA in 2013, the What’s So Cool About Manufacturing? contests draw entries from teams across Pennsylvania. The teams of students and teacher coaches receive camera equipment, software, and professional guidance as they learn to script, record, and edit their video stories. The contest’s objective is to change students’ perceptions about manufacturing careers. The contest’s format also has been adopted by groups in 11 additional states. The What’s So Cool About Manufacturing? contests are supported regionally by their sponsors and partners. Production support is provided for several of the 2019 contests by eMediaWorks in Center Valley, PA, and additional partners. There are 16 regional contests scheduled in Pennsylvania for 2019. Awards Awards Ceremonies Awards Ceremony Berks Catalyst Connection Chester Delaware Explore the New Manufacturing Lehigh Valley MFG DAY Philadelphia Region Pittsburgh Schuylkill Student Video Contests Video Contests Viewers Choice Vote What's So Cool About Manufacturing?